Weightless Studio works with national healthcare leaders to develop innovative Virtual Reality therapies that improve the patient experience. Partner hospitals around the world use our solutions to reduce pain and anxiety in clinical settings, assist in physical therapy and pain rehab, offer new alternatives to anesthesia and opiates, and provide much needed moments of joy and comfort. 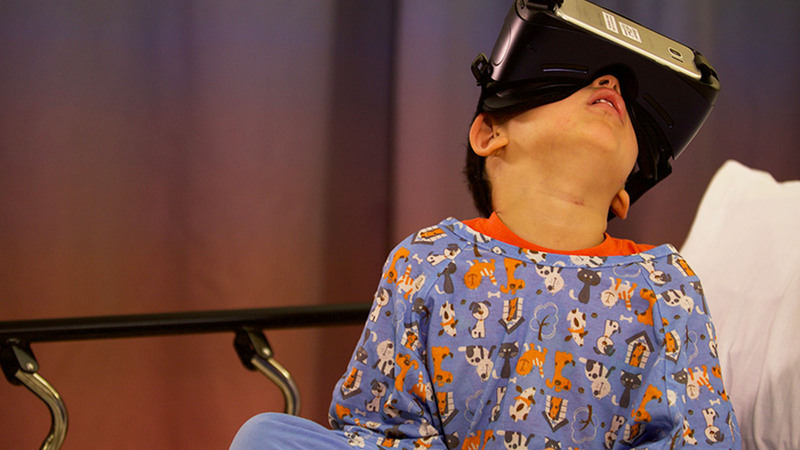 We develop VR games that relax and distract pediatric patients throughout the hospital. Providers use our tools to assist with a variety of procedures including wound care and dressing changes, IV starts and phlebotomy, lumbar punctures, and minor surgical operations. We work with our partner hospitals to develop, test, and iterate on our content to ensure it is useful in any situation. We develop VR experiences that help patients reduce pain through mindfulness and meditation. Providers use our tools with women in labor, patients before and after surgery, and those managing chronic pain. We use scripts written by medical professionals and biofeedback technology to create peaceful experiences that also teach relaxation techniques patients can use outside of VR. 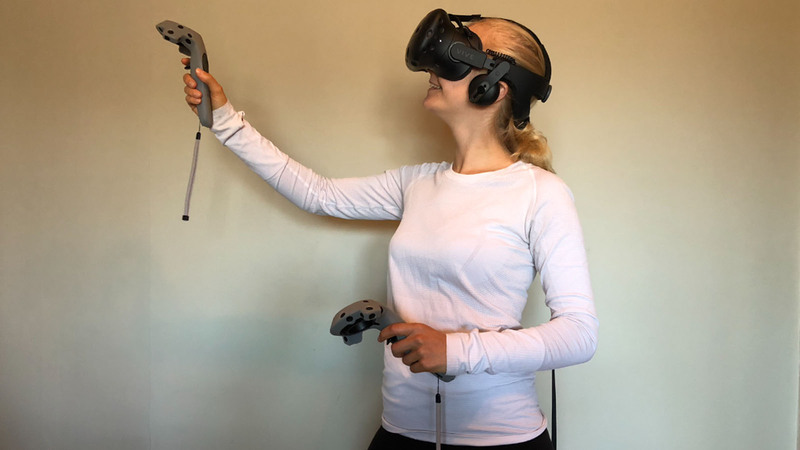 We develop VR tools that improve physical therapy and pain rehab. Patients use these apps with a provider present to meet their physical therapy goals while having fun in VR. We are developing these tools with the Stanford PReP program. We develop solutions that make VR a viable clinical tool. 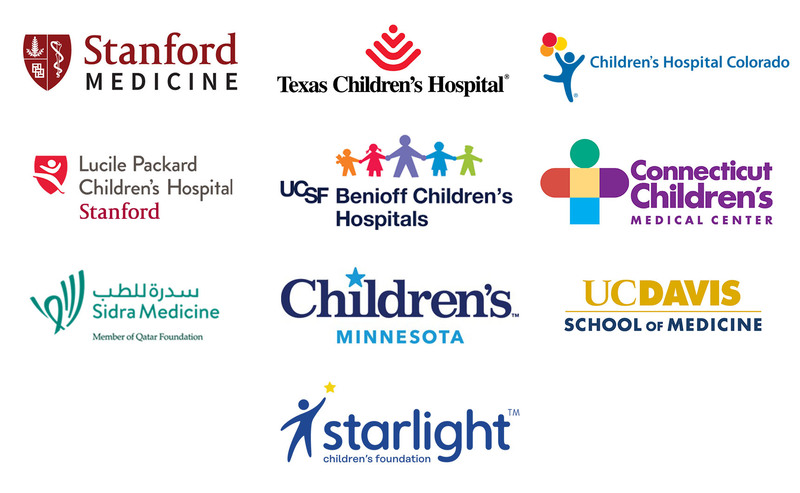 We work closely with doctors, nurses, and child life specialists to create applications that are easy to use and fit into existing workflows. Our customizable enterprise interface allows providers to offer a streamlined and curated VR experience that everyone can enjoy. Our partners actively use our VR solutions in their clinics and research. Contact us to learn more about becoming a partner! Want to see our content in your facility as soon as possible? We offer licenses for our existing products. Have a unique need? 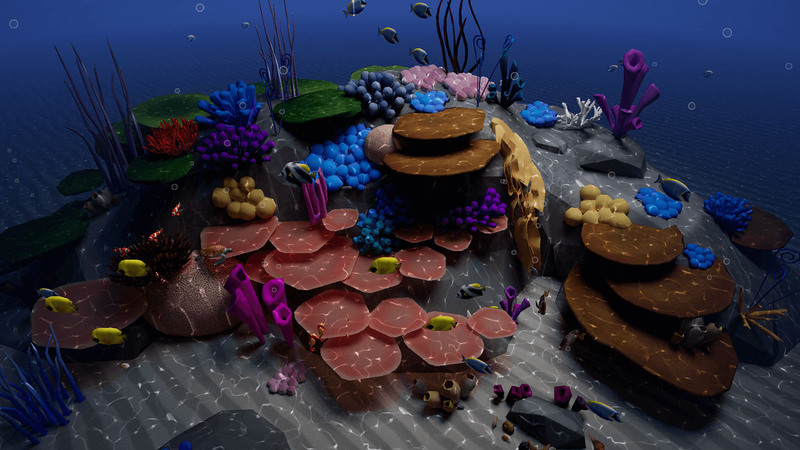 We can work with you to design the perfect VR experience. Reach out to see how we can help you improve your patients' healthcare experience.